New readers sail through the easy books they are reading and it is often hard to keep up with the demand. 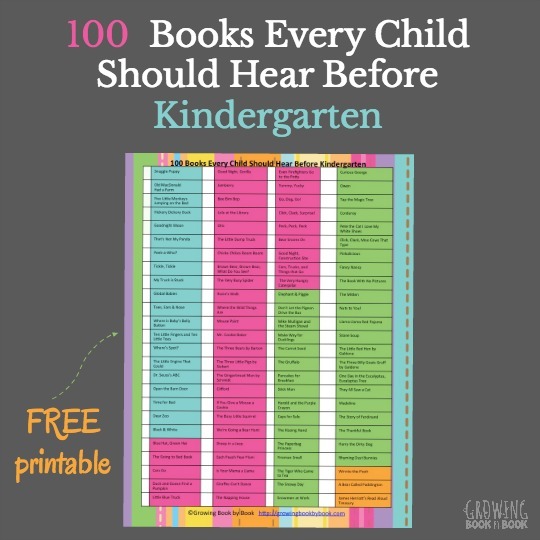 I’m always on the hunt for literacy ideas and resources for beginning readers. It can be difficult to find very easy readers at libraries and book stores. 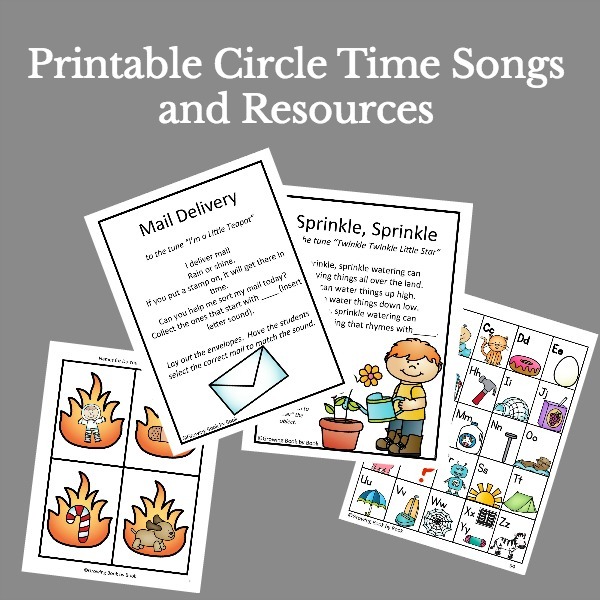 Easy reader printable books are the key to a plentiful supply of reading materials for your youngster. All the books on this list below are FREE! 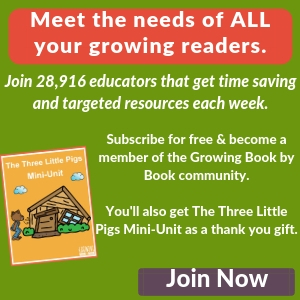 The Measured Mom is one of my top picks for finding quality emergent reader books. 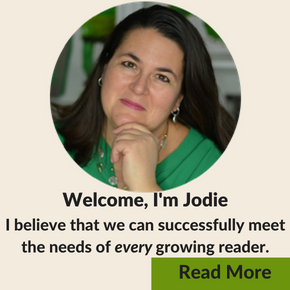 Anna shares 6 summer themed readers for free. A Teaching Mommy has two baseball themed books. One is for working on counting and the other colors. How to Make S’mores from Katie’s Kinders is one the kids can read and then make the yummy treat. What I See at the Zoo! by Angela Welter works on sight words especially said. A Bird and A Bean shares My Book of Bugs. I Like Ice Cream by Melissa Williams doubles as a coloring book. Take a reading journey to the beach with At the Beach from Megan Wummer. Dad, Dad, Daddy from KidSparkz works on color word recognition with a dad theme. Plan ahead and print these books for the next few seasons too! When your reader is ready to take the next step, check out our favorite easy reader books by lots of great authors! P.S. Sign up for our newsletter and never miss any of the great things we share.